Myrtle Beach Vacation Rental Maps - Still searching for your Myrtle Beach SC lodging? Luckily, we've collected some important map info to help you in your Myrtle Beach, SC research. 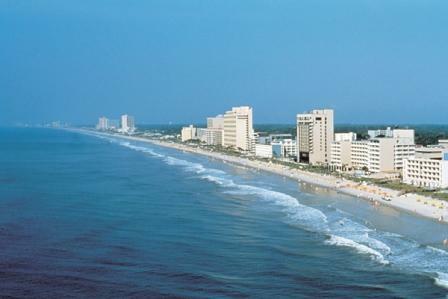 Myrtle Beach Condo Rentals - Browse, view and instantly book Myrtle Beach SC condos. Myrtle Beach Direct Rentals - If you're a Myrtle Beach property owner, learn how to list your property on AlluraDirect.com and enjoy our time tested, perfected and proven all-inclusive services to help you achieve your goals!